Audio tracks, passages, essays, and interviews, oh my! At a glance, the IELTS test has four sections: IELTS Listening, IELTS Reading, IELTS Writing, and IELTS Speaking. These four sections are found on two different versions of the exam: IELTS Academic and IELTS General Training. 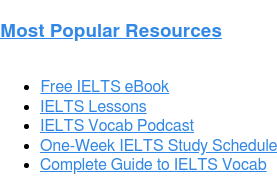 If you’re wondering, “What is IELTS test content like?” we’ll take a look at the format of these four sections in more detail below. 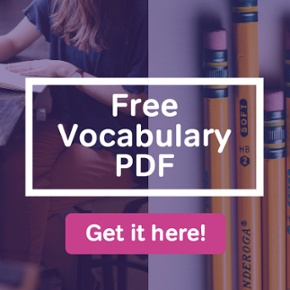 For ideas about the topics that will be discussed, read the Magoosh IELTS Speaking Topics PDF. For so many budget-conscious test-takers, this is such an important question. This ties into IELTS meaning in a financial sense, doesn’t it? 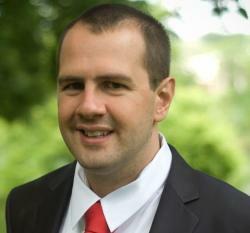 IELTS fees range from about $150 to $300 USD. The cost of registering for the IELTS depends on the location of the IELTS test centre. Every country has its own price ranges. And the various organisations that host the IELTS exam have their own prices. 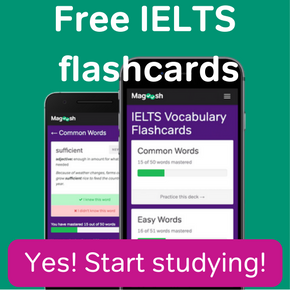 For details on IELTS costs (and how to find the best prices), see the Magoosh guide to IELTS fees. What is IELTS test availability, in terms of the companies that offer it? The IELTS is officially sponsored by three organisations: Cambridge, the British Council, and IDP Education. Of these three official IELTS sponsors, the British Council and IDP offer IELTS testing at test centres they administer. The IELTS is also administered by a wide variety of other international and regional agencies, such as AMIDEAST and the Anglo Mexican Foundation. To find out who offers the IELTS near you, use the official “Find a Test Location” search engine on IELTS.org. What is IELTS test availability, you ask? The IELTS is available in more than 140 countries. For a complete list of the countries that offer the IELTS right now, see Magoosh’s article on where to take the IELTS. For exact locations within a country or city, you’ll again want to refer to the IELTS’s “Find a Test Location” service. What is IELTS test scheduling supposed to be like? 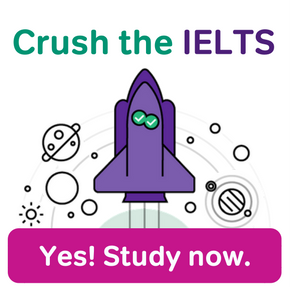 There are several things you should think about when you schedule your IELTS, such as application deadlines, study timelines, possible retakes, available test dates, etc…. To help you with this important decision, check out this “guide to choosing your IELTS test dates” If you’re still not sure after reading that, see Magoosh’s in-depth guide to choosing Your IELTS test date. Most English language university programmes that accept IELTS Academic will also accept alternative English assessments. Usually, the TOEFL is offered as an alternative university entrance exam. But there can be other options too. If you want to explore different testing options, contact your school to see if they accept any IELTS alternatives. For General Training, alternative testing may also be possible. Australia accepts both TOEFL and IELTS for immigration. Other Commonwealth nations do not accept TOEFL for immigration. But they may have their own local alternatives to the IELTS. Canadian Immigration, for example, also accepts scores from the Canadian English Language Proficiency Index Program (CELPIP). Often, you’ll be given a choice between taking the IELTS or taking the TOEFL. So you want to consider the differences carefully. 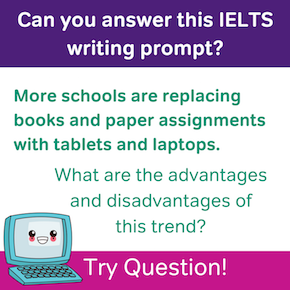 For help with this, see a comparison of the IELTS and TOEFL, and read our guide to TOEFL vs. IELTS over at the Magoosh TOEFL Blog.